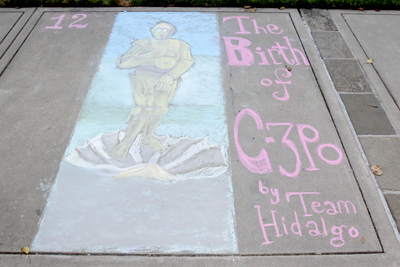 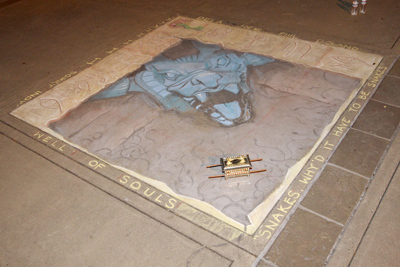 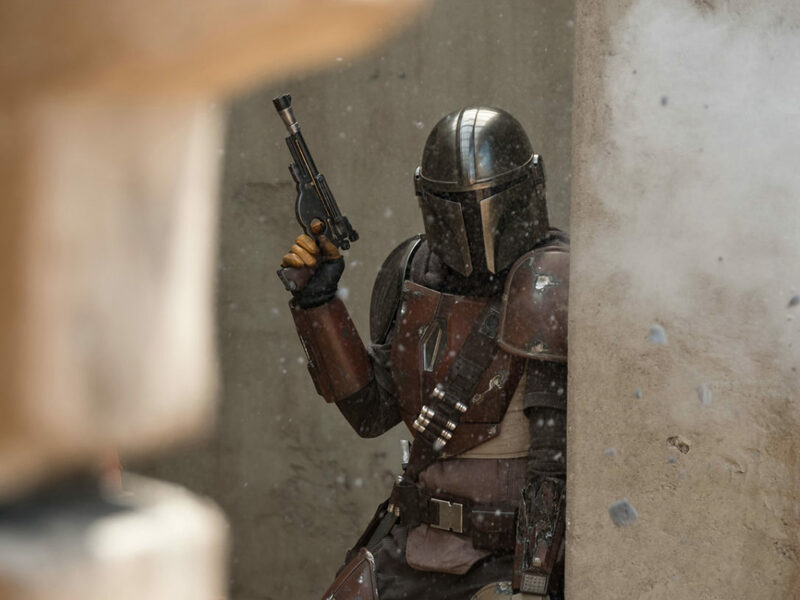 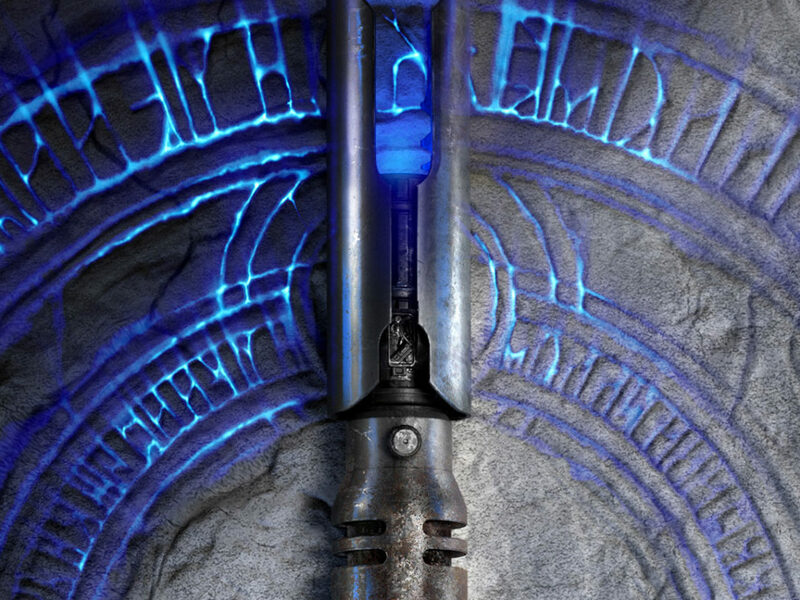 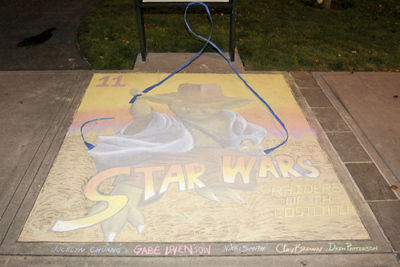 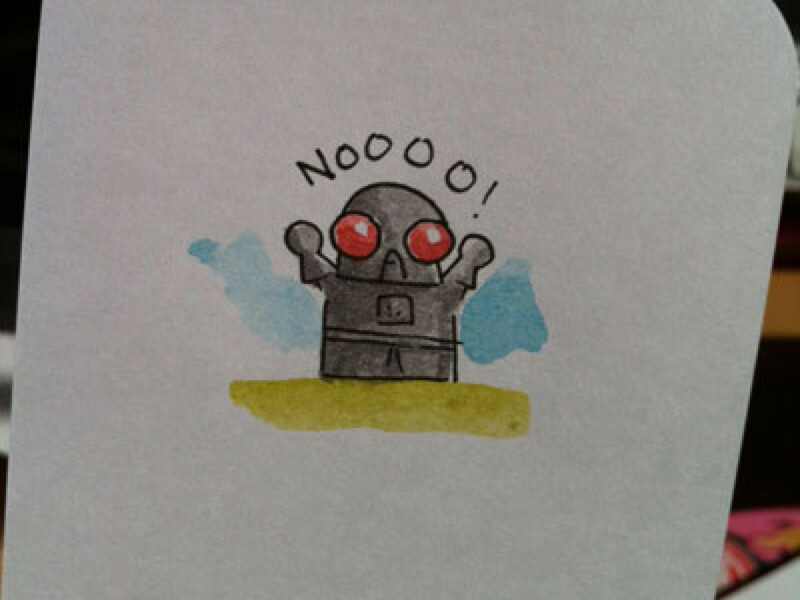 Last Friday, a sidewalk became a Star Wars– and Indiana Jones-themed art gallery. 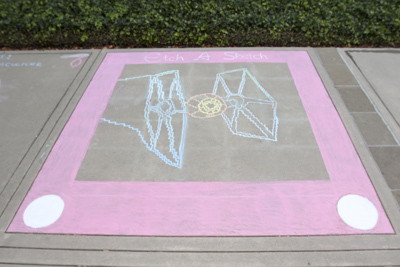 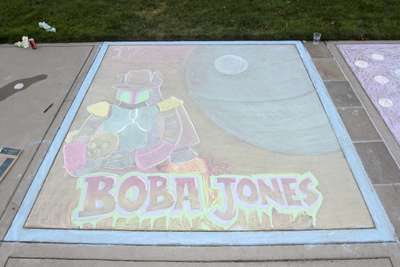 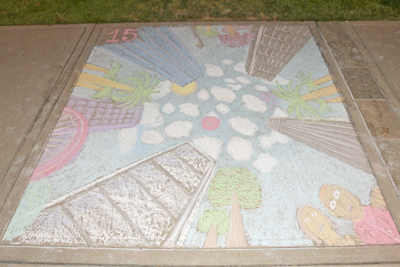 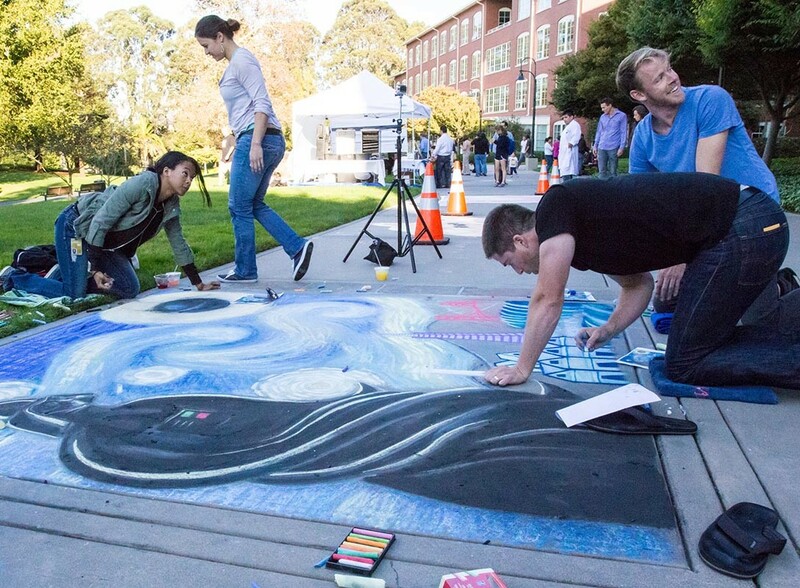 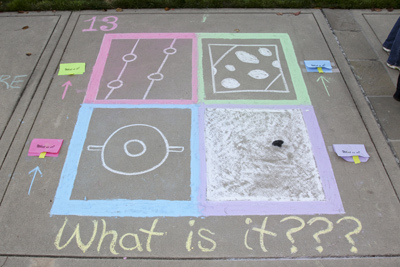 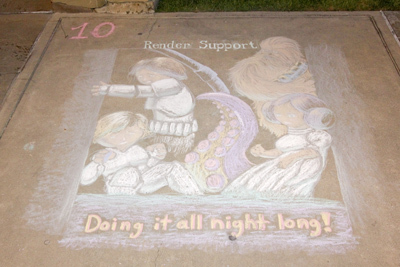 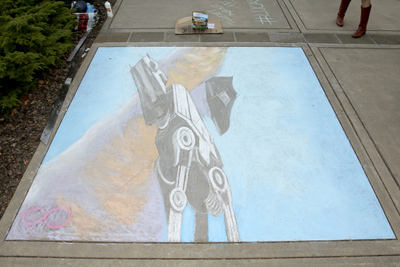 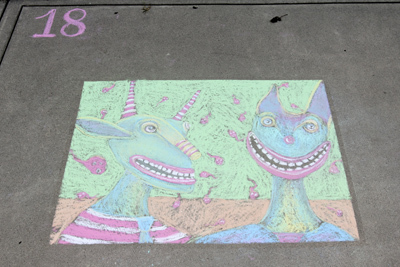 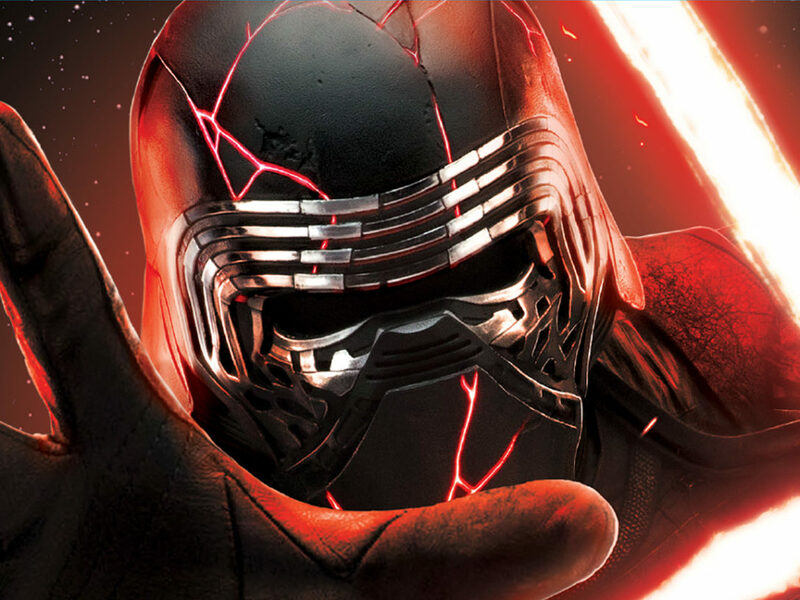 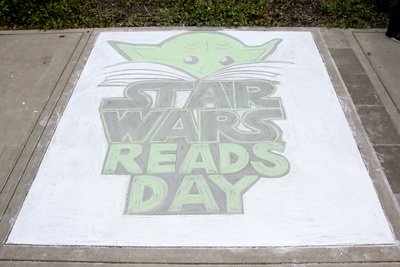 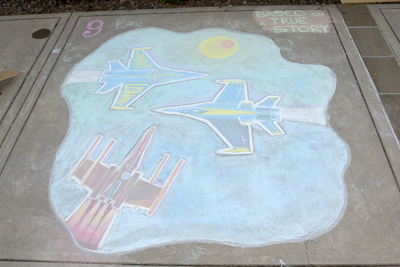 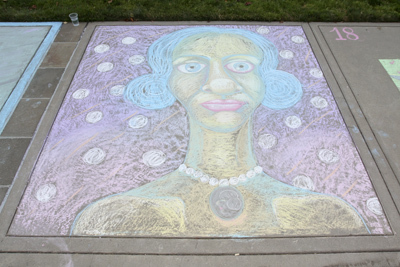 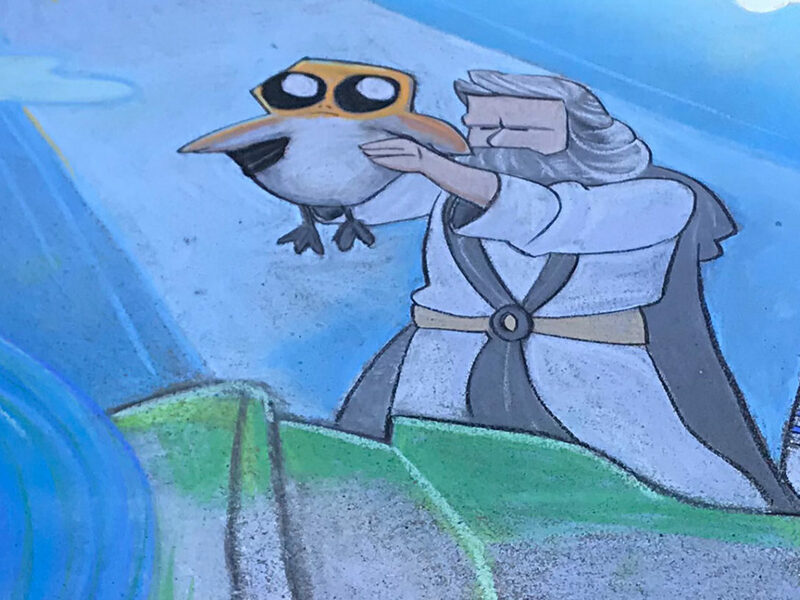 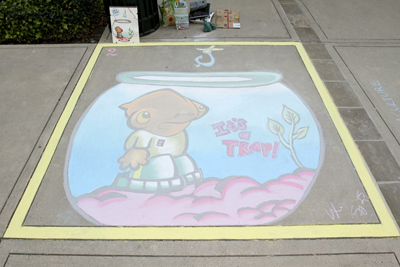 The first annual Lucasfilm Sidewalk Art Festival was held between buildings A and B of the Letterman Digital Arts Center in San Francisco’s Presidio, with original chalk art created by teams consisting of four or fewer Lucasfilm employees. 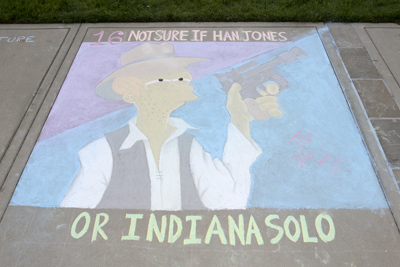 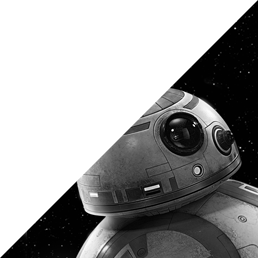 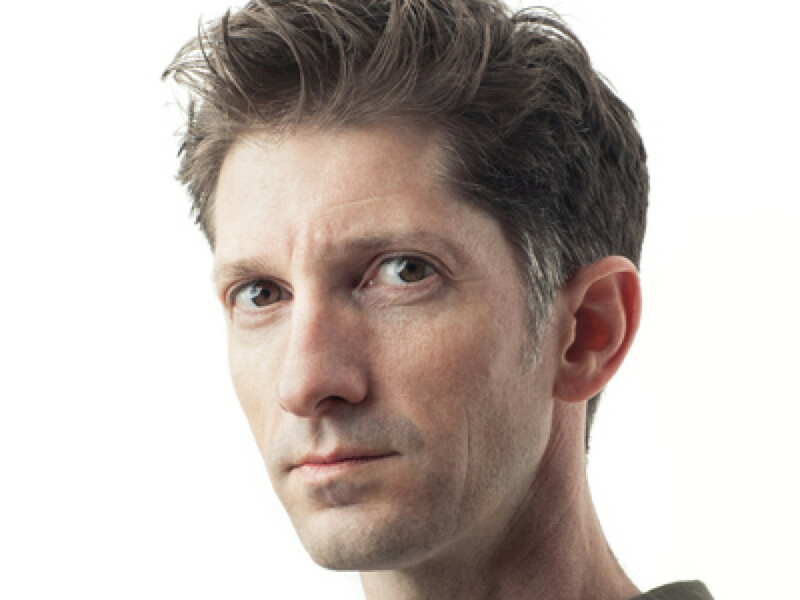 From photo-realistic portraits to Simpsons-style reinterpretations, the final results were truly stunning. 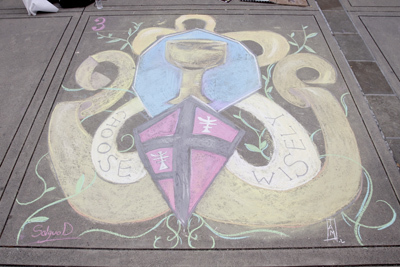 Presented below are the winners of the competition, along with photos of other great entries. 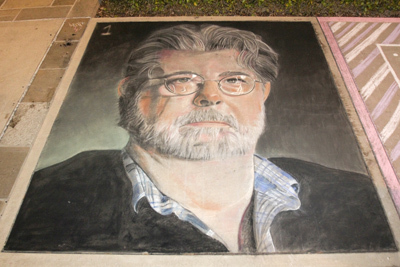 Most Amazing Chalk Portrait of George Lucas…EVER!